Search Engine Optimisation or SEO is an art itself, it relies on complex algorithms developed by search engines in order to provide their audience with relevant search results and the best experience possible. While all the criteria for top ranking result are not entirely known, some components have been identified as critical in order to rank well in the search results. At ATsolve we can help you build your overall SEO strategy from scratch or we help you identify areas where you are still experiencing difficulties to achieve target rankings and assist you specifically. What are the main components of SEO? 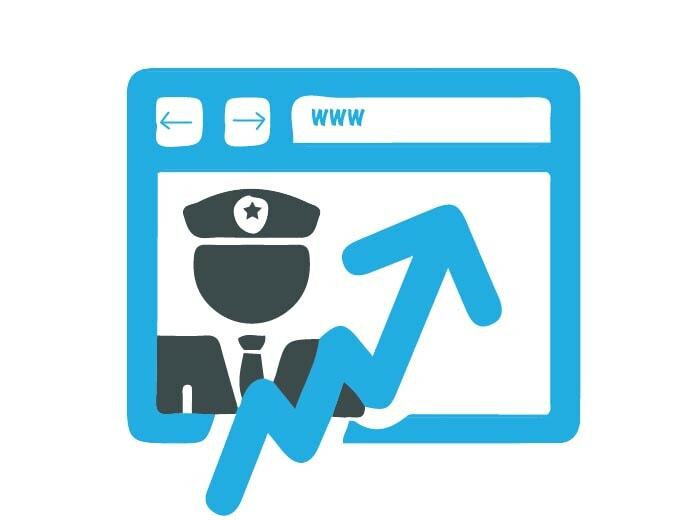 The domain authority of a website is a crucial component of search engine optimisation, it sends a signal to search engines on how a website is trustworthy, reliable and established source of information. The domain authority relies mainly on backlinks, these are when another domain link to your website. It is important to have as many backlinks as possible but also relevant backlinks. A good backlink is relevant content-wise to your page and in the best case, it comes from a website with high domain authority. 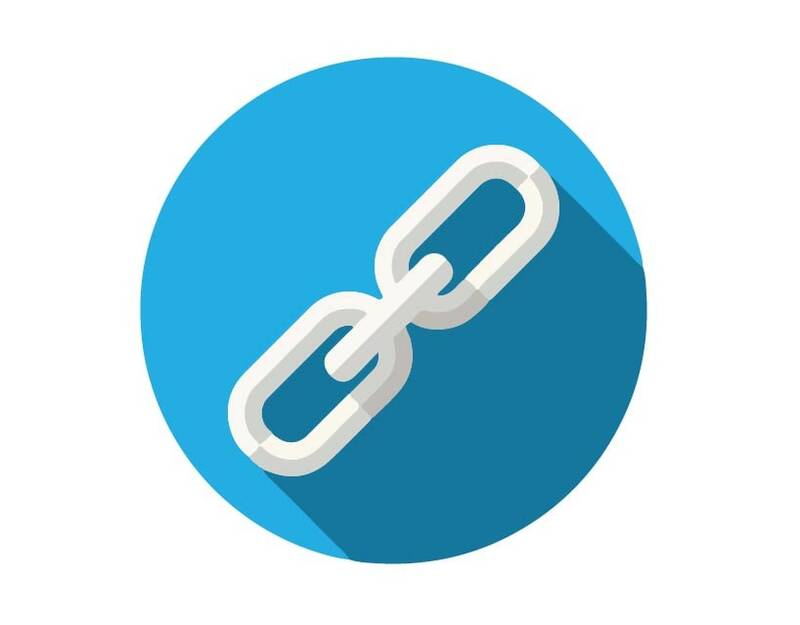 Building quality backlinks take time and effort, contact us to find how we can assist you with your backlinking strategy. 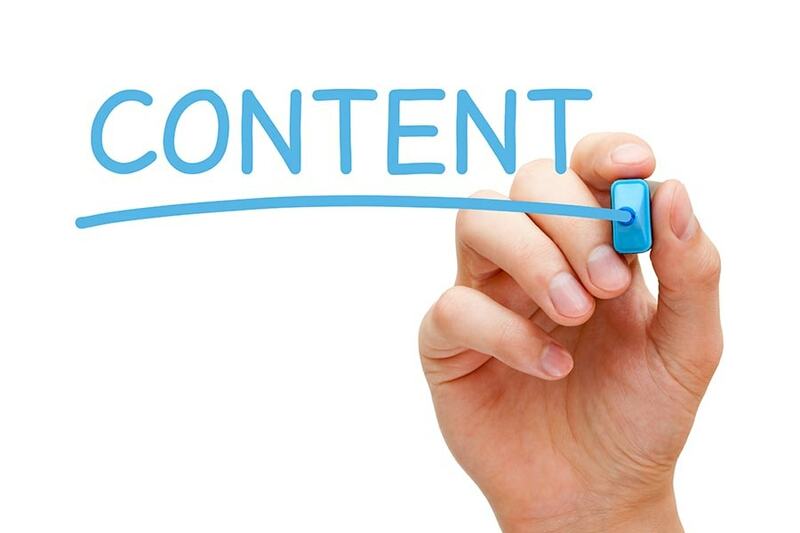 As most SEO gurus say, "Content is king". Indeed, it is critical to build your content strategy around your target keywords (the keywords you want to rank for on search engines). In order to achieve a consistent content strategy, you need first to complete a keyword research in which you explore and identify strategic keywords against the competition and opportunities. Then you need to write relevant, high-quality content around these keywords and use these keywords strategically (headings, anchor texts, alternative texts) in order to show search engines clearly what your page is about. Pieces of content such as meta-descriptions, SEO titles, and URLs are also critical. We can assist you to evaluate your competition and identify opportunities in the keywords research process as well building the content strategy and keywords placement. Your internal link building strategy gives search engine an clear idea of your site's structure, a good structure helps search engines understand your website better and therefore perform better in rankings. Internal link building also offers opportunities to show search engine which pages are the most important in your website and which ones you want to perform best in search results. Building your internal linking strategy around these strategic pages help you get the right pages for relevant keyword queries. Internal linking can be a complex task, we work with you on defining strategic pages on your website and help you build your internal linking around these. Is my website good looking? Is it fast enough? How about my navigation experience? All these questions (and more) refer to the user experience and how visitors appreciate browsing on your website. Even though everyone is different and have different expectations there are some important guidelines to follow when it comes to user experience. Eventually, a good user experience leads to good a search engine optimisation performance. Having a good looking website is probably the first component of user experience, making sure you are using consistent style guidelines across your website, using a variety of text, images, widgets and basic design good practices help you achieve an overall good visual experience. 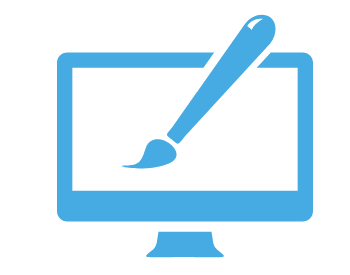 Get in touch with us to find out how we can help achieve a web design that enhance your user's experience. Nowadays, nobody has time to wait more than 3 seconds for a page to load, especially when there are thousands of other pages available for the same subject. In the world of "on the go" internet browsing, you have less time to catch your audience's attention and a fast loading website is essential or you risk losing visitors before even showing your content. 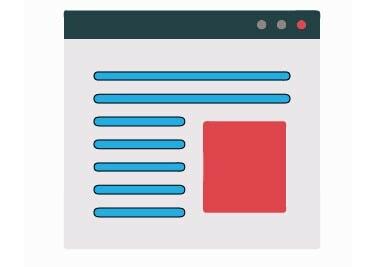 Achieving a fast loading website is a technical and complex piece of work that relies on various elements such as hosting, caching, optimisation, minification, and more factors. We have dramatically improved website loading times for our clients helping them achieve better user experience and retain their traffic, talk to us to find out where we can improve your website's speed. The organisation of your content plays a big role in user experience, this refers to the overall website organisation but also page's organisation. At the website level, it is important for each page to be easily accessible, a user shouldn't need to click more than 3 times to find a page on your website. Make sure you keep your click-paths low to improve this. At a page level, how you present your content is a key component of how you are going to attract and retain user's interest. Organise your content so the user can quickly get a grasp of what your page is about and easily get to the information he is looking for. Having a secure website helps you protect the privacy of your user's information and therefore offer a better and more secure browsing experience. To achieve this installing an SSL certificate help you notify your users and search engines that you offer a secure website experience. Internet usage on mobile devices has overtaken desktop usage and is set to reach 75% of global usage in the near future, Google announced that they will shortly change their indexing practices on a mobile-first index based. This means that Google will create and rank its search listings based on the mobile version's content, even for listings that are shown to desktop users. In this context, having a mobile-friendly website is crucial. This can cause headaches when it comes to design but also loading times. 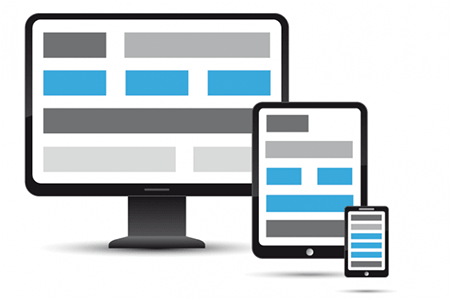 We exclusively design mobile friendly and fully responsive website to ensure that you serve your mobile-user visitors as well as the desktop ones. Search engine optimisation is a long-term process and the journey to Google page one is long, however, if you consistently apply the guidelines listed above you should see a great increase in your rankings and therefore more website traffic. More advanced search engine optimisation techniques such as structured data, Accelerated Mobile Pages (AMP), social SEO enable you to go one step further. Fill in the form below and we will contact you shortly to discuss how we can help increase your online presence.